The QXMedical Boosting Catheter is the next generation guide extension support catheter for use with guiding catheters and sheaths to assist with delivery and exchange of interventional devices in coronary and peripheral vessels. 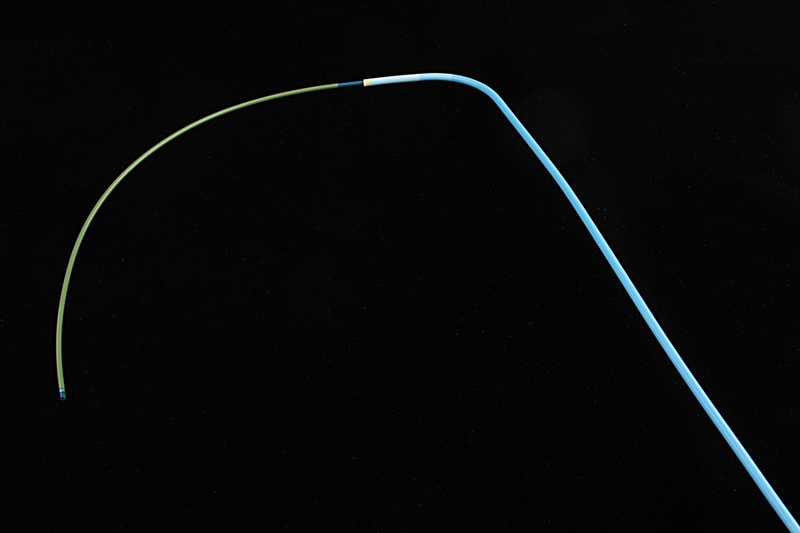 The catheter offers a unique atraumatic tip designed to minimize vessel trauma (or "razor edge effect") during placement and reduce chance of hold-up (or "catching") when retrieving a device. The catheter features enhanced trackability and large internal passageways to facilitate complex procedures. 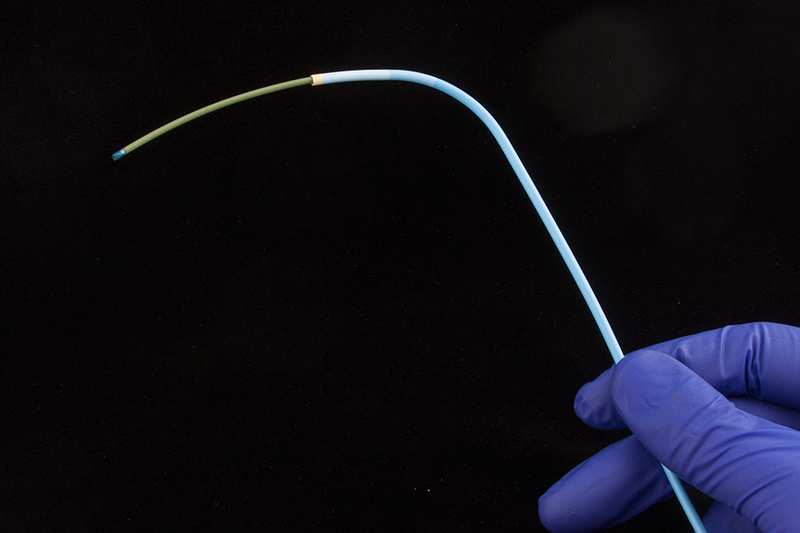 The Boosting Catheter provides complementary support in challenging cases allowing diagnostic and therapeutic devices (such as balloon catheters and stents) to track to distal and tortuous treatment sites. The catheter provides improved coaxial alignment to assist with device delivery and exchange making it ideal for both radial and femoral access procedures. 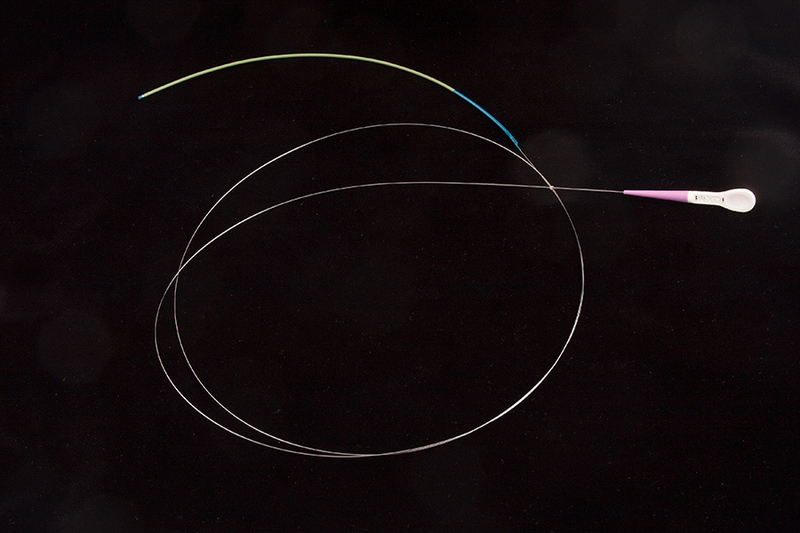 Catheter further allows precision use of contrast for improved visualization and patient benefit. Product may be covered by one or more U.S. or international patents. Check out some more of our product offerings.